Of course not mentioning the years. It's a black and white movie (1954) lasting for about 160 mins. I can assure you that this 160 mins will be one of the best movie moments in your life. 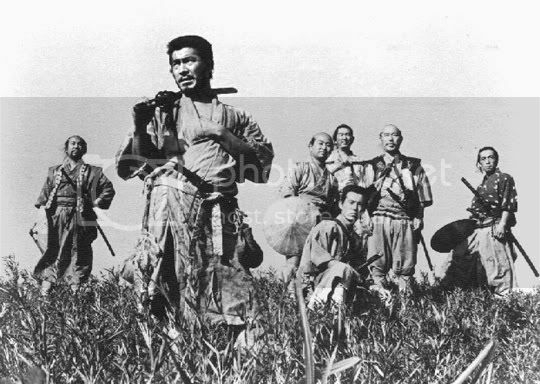 The basic story line is about farmers finding 7 samurai in order to fight the bandits. Such as class level (samurai, farmer, etc) and history background. 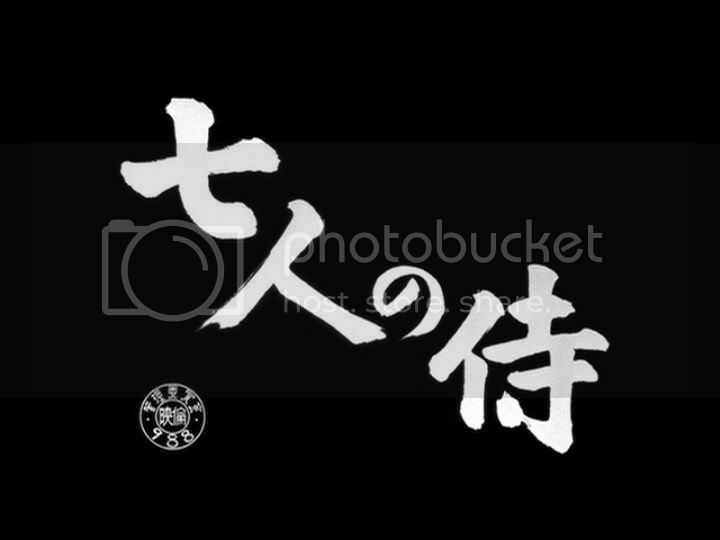 I can't wait to watch more mater pieces by Akira Kurosawa.